Autonomous vehicles present major change in prices. 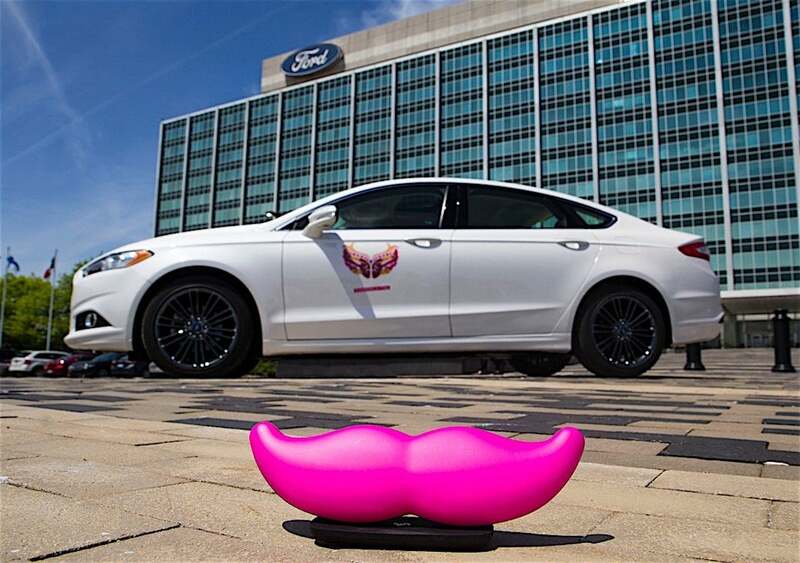 Fully driverless vehicles, like the ones Ford plans to build for Lyft, may be the death knelll for some rental car companies. The rental-car business faces a growing threat to its future from ride-sharing companies, according to a new survey from AlixPartners. 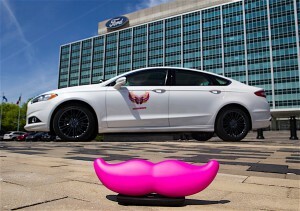 “Results from our survey suggest that the $30-billion U.S. car-rental industry is already undergoing a tectonic shift, with boundaries not just blurring but being obliterated between car-rental and ride-hailing and other forms of new mobility,” said Arun Kumar, a director in the Automotive and Industrial Practice at AlixPartners and a co-author of a new report focusing on the rental-car business. “The companies that survive this shift will be those that act now to transform themselves to be relevant in a world which seems to much prefer simply clicking on an app than standing in line at the rental counter,” Kumar said. The AlixPartners survey also finds that – despite attempts at brand-positioning by various companies in the rental-car industry over the years – consumers’ rating of their experience with what the industry generally considers “premium” and “mid-tier” brands aren’t much higher than with “value” brands — and in some cases are lower. 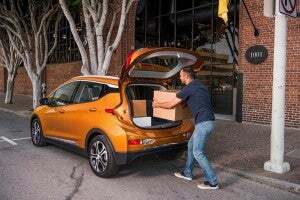 In fact, according to the survey, on a scale of 1 to 5, with 1 being “very negative” and 5 being “very positive,” only 0.5 points separated the highest-ranked brand of the 17 largest rental-car companies and the lowest-ranked. And that highest-ranked brand wasn’t even a “premium” one. GM is expanding its Maven Gig, which is aimed at freelancers, offerings in San Francisco. Maven could steal customers from rental car companies in growing numbers. However, the AlixPartners survey also points up some challenges for the ride-hailing industry. Only 18% of those surveyed currently say they’re willing to purchase a ride-hailing subscription for a set number of rides — thought by many to be that industry’s preferred business model. According to the survey of more than 2,000 adult Americans who have rented a vehicle in the past year, 35% report they have used ride-hailing – services from companies such as Uber Technologies Inc. and Lyft Inc. – to replace rental during that same period. Moreover, of those consumers aware of ride-hailing but who have not yet switched, nearly half (48%) say they would if the cost of ride-hailing falls to 20% below the cost of renting, which the AlixPartners report says is highly likely once autonomous-vehicle “robotaxis” hit the market in volume, with some being launched as soon as next year, according to press reports. 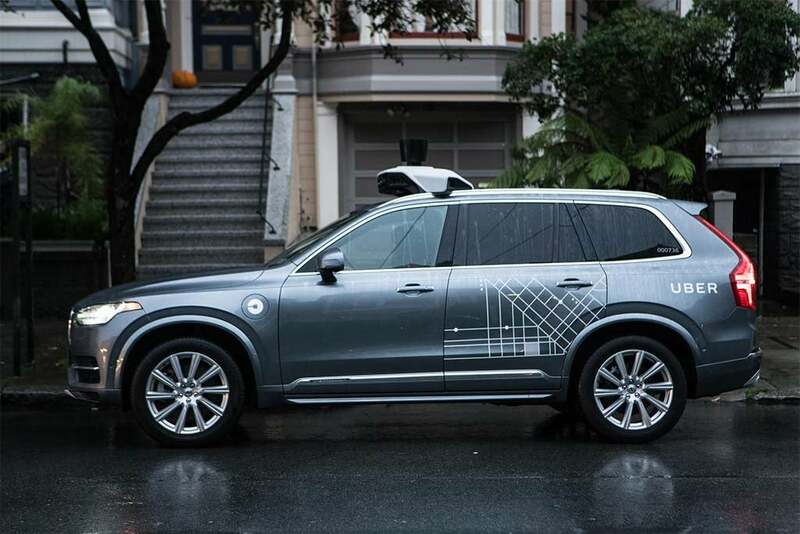 Uber's autonomous vehicle testing has resumed, and rival Didi Chuxing is now testing AVs in California. “With the ever-growing acceptance of shared mobility and, especially, the revolution coming in autonomous vehicles, including in self-driving taxis, the traditional car-rental industry could be facing an existential crisis,” said Mark Wakefield, global co-head of the Automotive and Industrial Practice at AlixPartners. “Rental companies need to act quickly to deal with the massive disruption ahead, and act not just on performance improvements but also on partnerships and even entire business models. Time is not on their side,” Wakefield said. The AlixPartners survey also finds that a whopping 83% of car-rental consumers rate their overall experience with ride-hailing services as “very positive” or “somewhat positive.” That compares with just 72% who rated traditional car-rental services that way. The survey also finds that the biggest frustrations consumers have with traditional car-rental are: the laborious rental process (cited by 35% of respondents), high add-on charges (cited by 34%) and limited vehicle choice (cited by 20%). Survey results also indicate that most of these frustrations are, or can be, addressed by ride-hailing. For instance, 49% surveyed said one of their top-three reasons for liking ride-hailing is the ease of services from an app. This entry was posted on Tuesday, July 31st, 2018 at and is filed under Automakers, Automobiles, Autonomous Driving, Business, Driverless Vehicles, Investors, Lyft, Markets, Maven, Ride-Sharing, Technology, U.S./North America, Uber, waymo. You can follow any responses to this entry through the RSS 2.0 feed. Both comments and pings are currently closed.